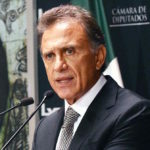 ChedrauiLeaks » Investigations » Veracruz » Yunes Linares declares Karime Macias is living at London condo building – but in which unit? Yunes Linares declares Karime Macias is living at London condo building – but in which unit? Veracruz Governor Yunes Linares held a press conference May 29, 2018 to reveal Karime Macias, the wife of Javier Duarte who is now subject to a Veracruz arrest warrant, has been residing at 10 Wilbraham Place in London. But 10 Wilbraham Place consists of fourteen multimillion dollar residential units. Which one is Karime Macias living in? ChedrauiLeaks is unable to determine through British public records which unit Karime Macias is living in or if she has an ownership interest in any of the units. Readers may be interested to know that the owners’ association for 10 Wilbraham Place is the Wilbraham Mansions Residents Association Limited (see below). 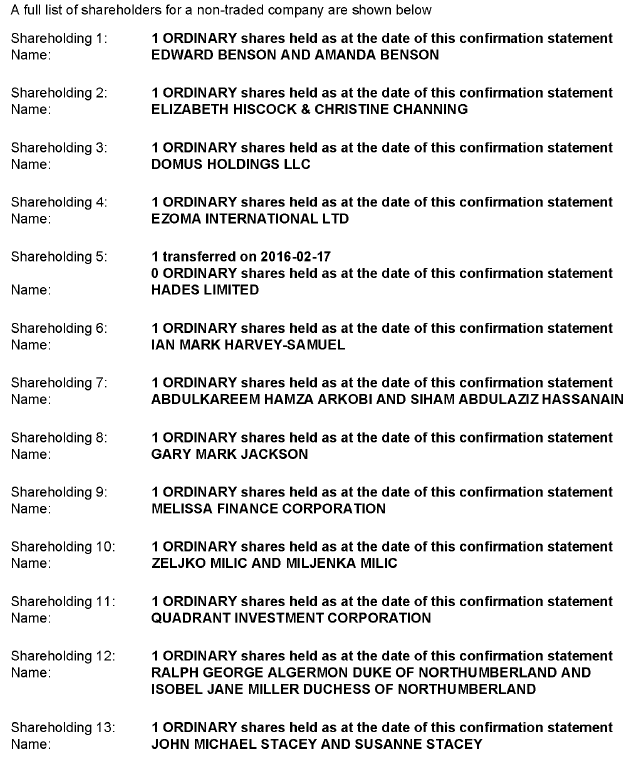 The most recent publicly available list of shareholders (as of May 31, 2018) was filed Nov. 28, 2016 (click image below). ChedrauiLeaks is not stating that any of the shareholders of the Wilbraham Mansions Residents Association has had any involvement with Karime Macias. ChedrauiLeaks.org has noticed that the media in Mexico contains very little information about the international business dealings and personal assets of what could be termed Mexican elites, wealthy business people and politicians. ChedrauiLeaks is not stating that members of the Chedraui family or its businesses had any involvement with Karime Macias or the units at 10 Wilbraham Place in London.